The Kingdom of Saudi Arabia is buzzing with enthusiasm to host a multi-cultural fest that will allow you to have a cultural experience of 50 countries. The aim of the Global Village is to provide a platform to the success stories of different countries, cities and people by showcasing the best of the world, and connecting minds and building communities. Where: “The Global Village” will be held in Jeddah’s Atallah Happy Land Park over an area of more than 45,000 square meters. Experience the best of the world in culture, travel, business and entrepreneurship from cities from various countries spread across continents. A lot of books showcasing the best of the world. Many media and publishing partnership opportunities. Best of Asia Publications and Asia Leadership Publications that include insightful stories on foreign investment, politics, economy, telecoms, consumer goods, and banking. 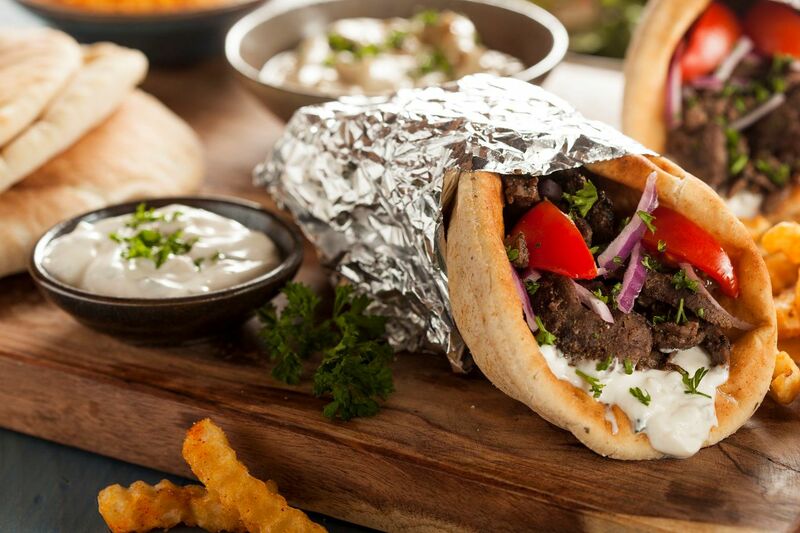 While you enjoy the Global Village Festival, don’t forget to explore the Saudi cuisine at some of the best restaurants in Jeddah. 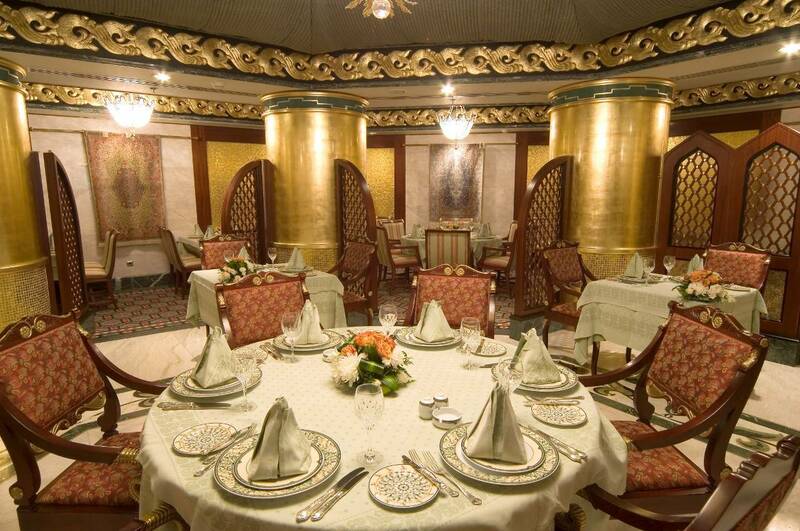 Dine in Iranian royal fashion in this marquee-style restaurant in the Hilton hotel’s lower lobby. It’s ambiance will make your heart flutter and the moreish Iranian breads, kebabs, masto-khiar, and caviars will make your palate crave more. 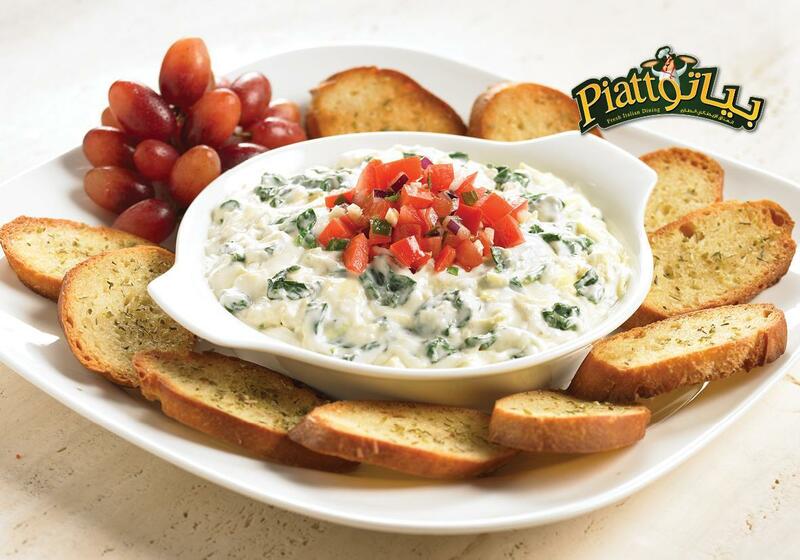 Have an authentic Italian meal in Piatto with a perfect Italian ambience. Satiate your cravings for char-grilled Gorgonzola steak, gelato, mushroom fettuccine, pizza, goat’s cheese and a lot more. 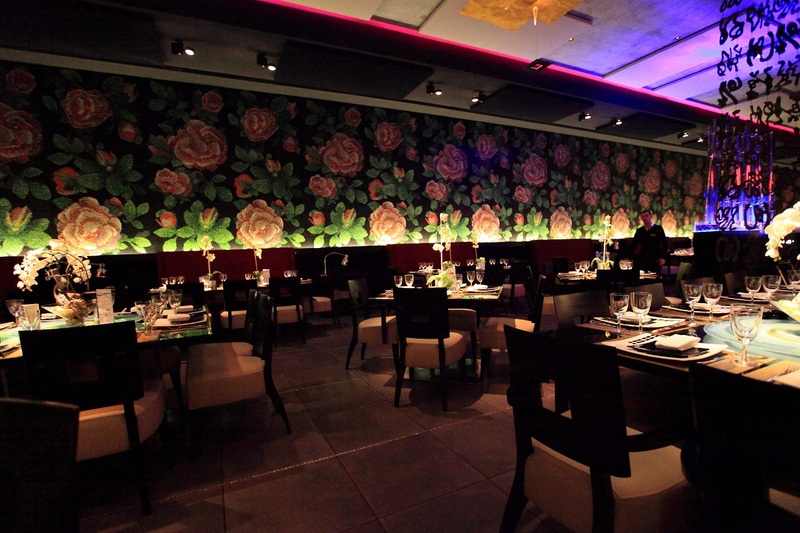 Dig into Chinese, Thai and Malaysian flavours in Toki with exceptionally well decorated interiors. 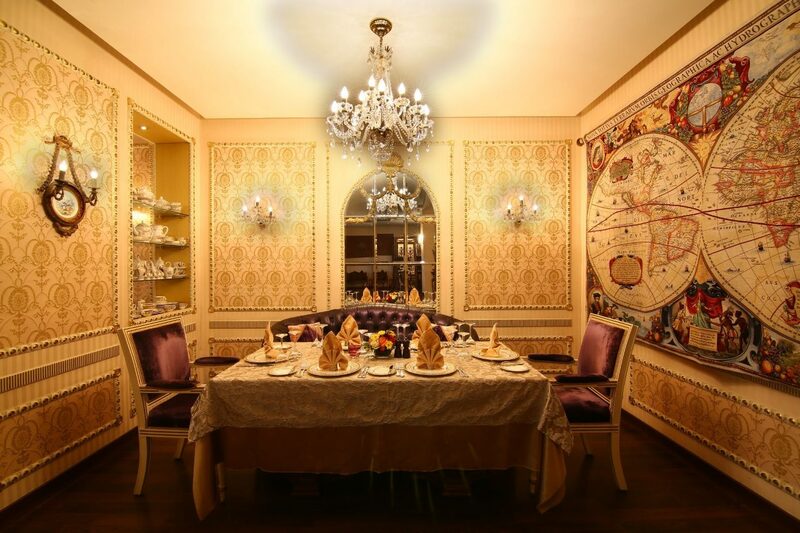 Enjoy the spinning centerpieces of tables will flamboyant pillars and chandeliers. Le Ciel prides itself on being the only revolving restaurant in Jeddah. Situated on top of Al Suhaili Business Center, it lets you enjoy the beautiful views of Jeddah. 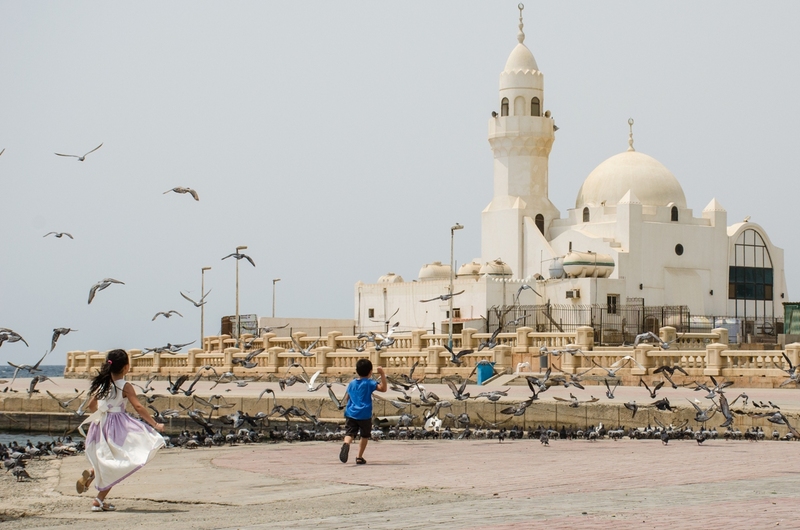 Have a clear view of Jeddah from all the angles as it rotates 360° in the duration of an hour.